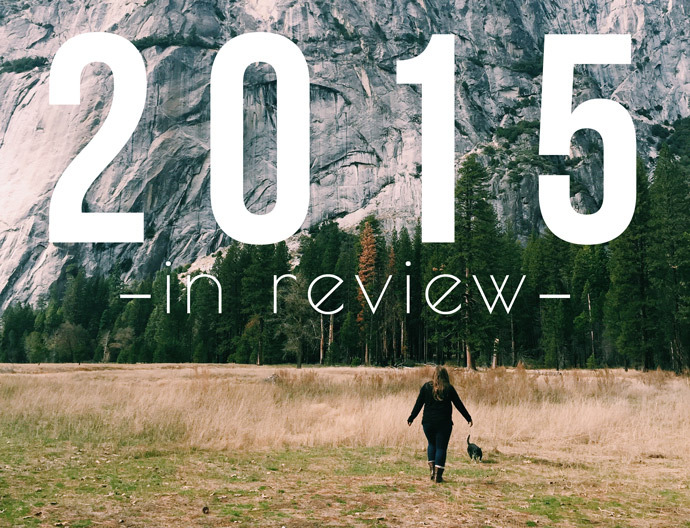 Foreign Room: 2015 in Review! 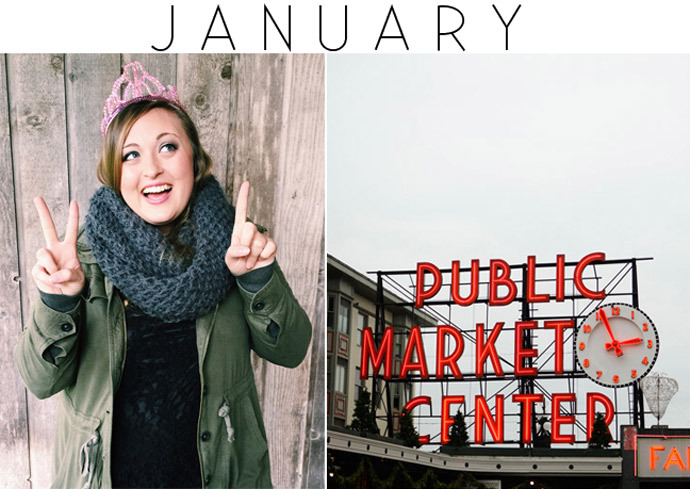 We kicked off 2015 with a trip to Seattle to celebrate my 21st birthday. We had a great time there and I loved exploring a new place with Dai. My new semester didn't start until late in the month, so I enjoyed lots of free time. 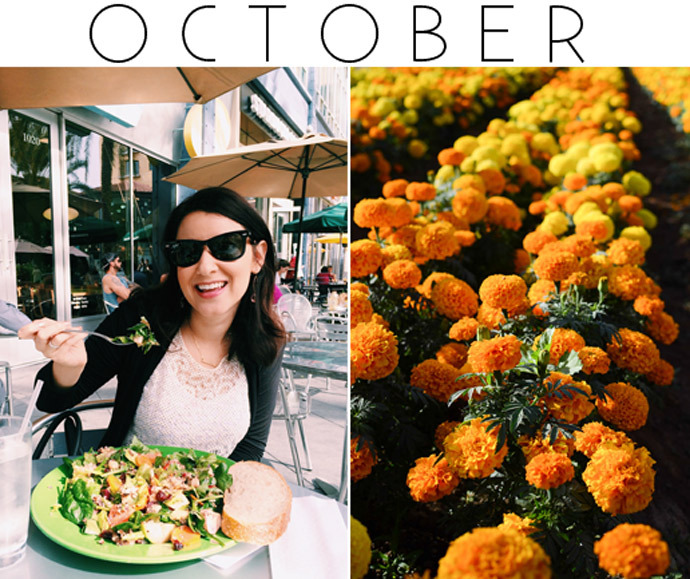 This was also the month that I started my first round of Whole30! 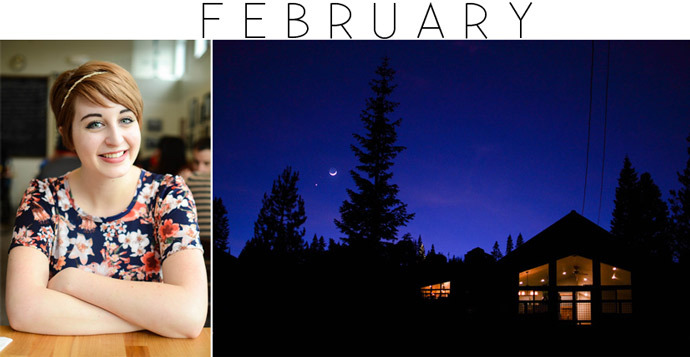 In February, we went to Lake Tahoe with some friends for the weekend to relax in the mountains. 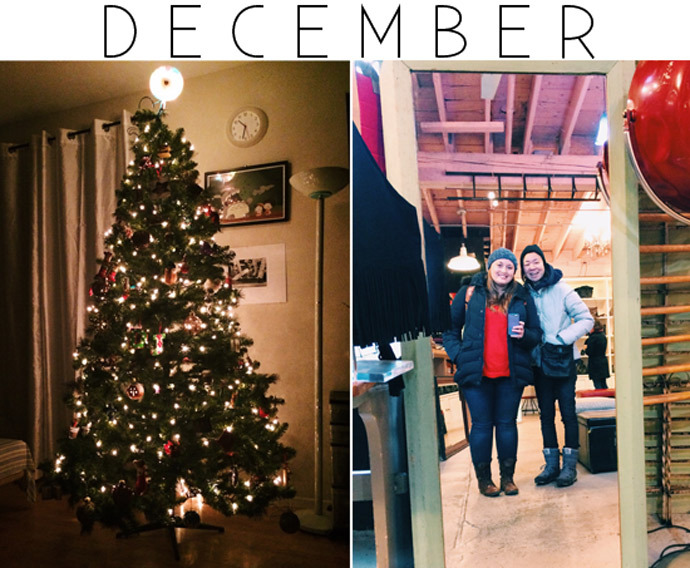 This month a pretty cool thing happened too--I met Leah in person for the first time! That was really nice and we hit it off from the beginning. I also completed Whole30 and we had a lovely Valentine's Day. 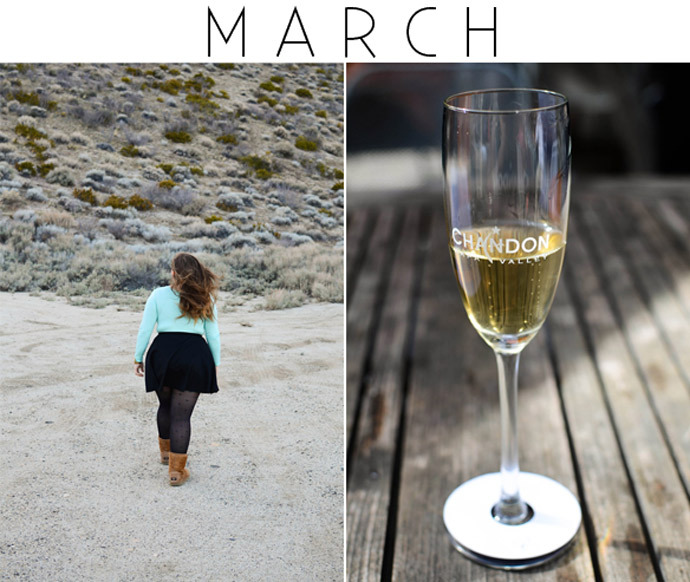 March was another great month of adventuring! We spent one weekend in South Lake Tahoe/Nevada, enjoying a hot spring resort that I got a killer deal on. We also drove around to take photos in the beautiful desert scenery. It was a very relaxing weekend and one I would love to do again sometime! Later on in the month, we went to Wine Country and stayed in a bed and breakfast for the first time. 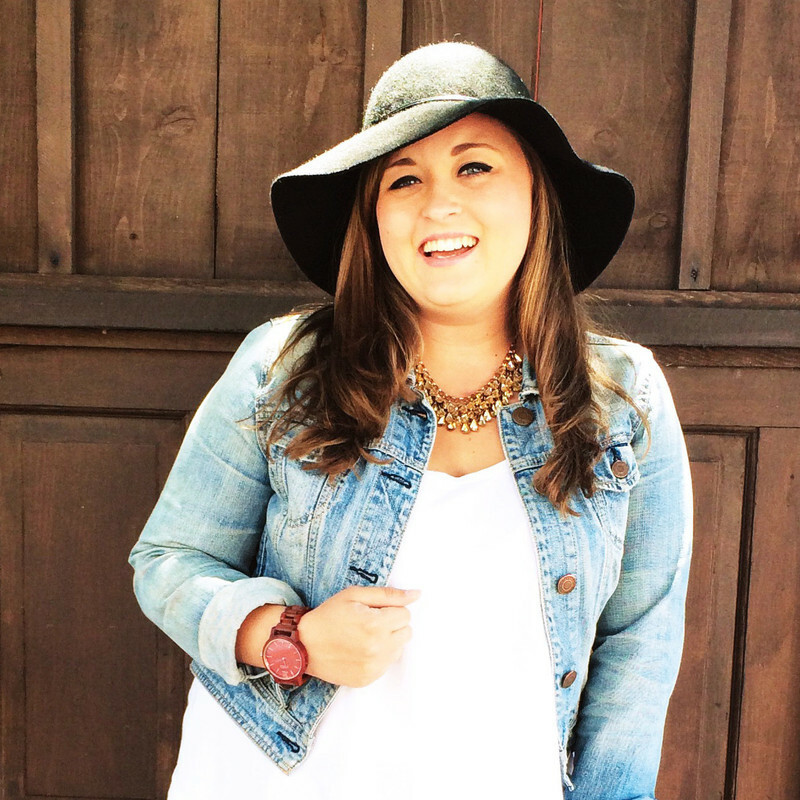 We really loved that weekend of wine tasting and eating yummy food! 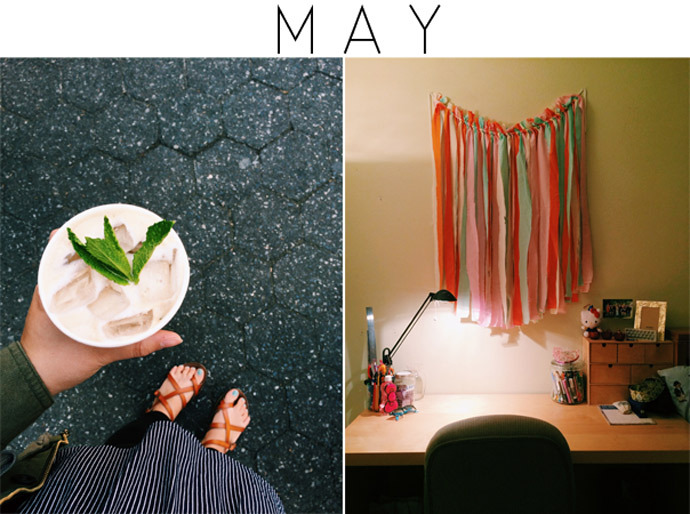 April was kind of a big month! Dai quit his job without having a new one lined up because he wanted to focus on finding a great fit for himself. We went to San Diego for a week over my spring break to just get away from everything, since I didn't have school/work and Dai was no longer tied down by his job. It was a really lovely trip & we weren't looking forward to coming home! 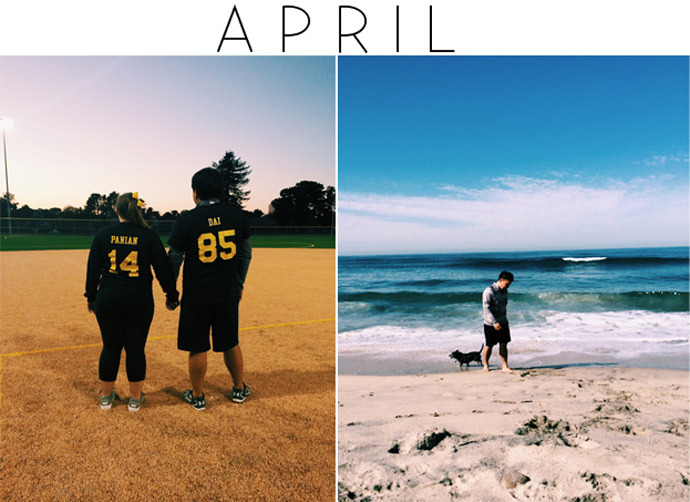 We also started playing on a co-ed softball team together this month! It has been really fun and has helped me reconnect with one of my best friends from high school. In May, I moved in with Dai for a few months while I was deciding where I would live once school started in the fall. It was a great experience and we had a lot of fun doing boring stuff like grocery shopping and making dinner. I also finished community college this month! In June, I worked a lot, but also enjoyed my time off from school. 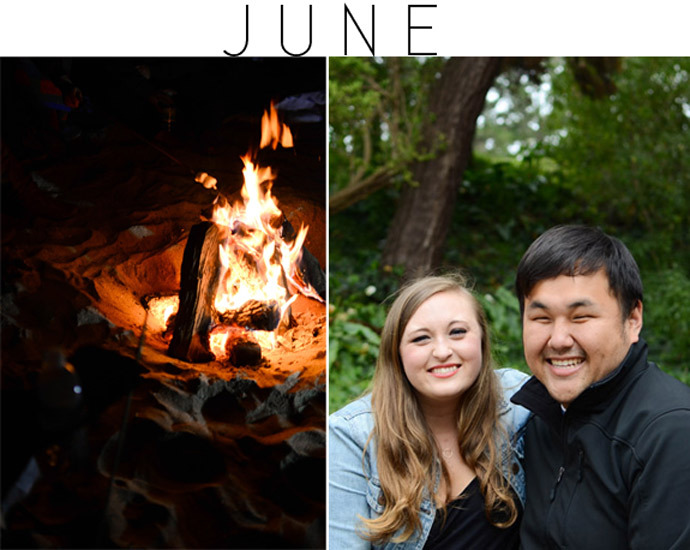 We hung out with friends and even had a bon fire at the beach. One of my best friends got married, which was very exciting! 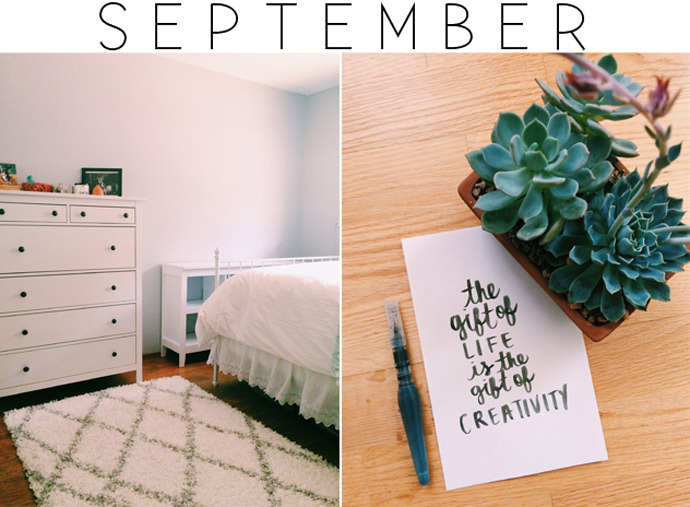 I also got to blog quite a bit this month, which was great! 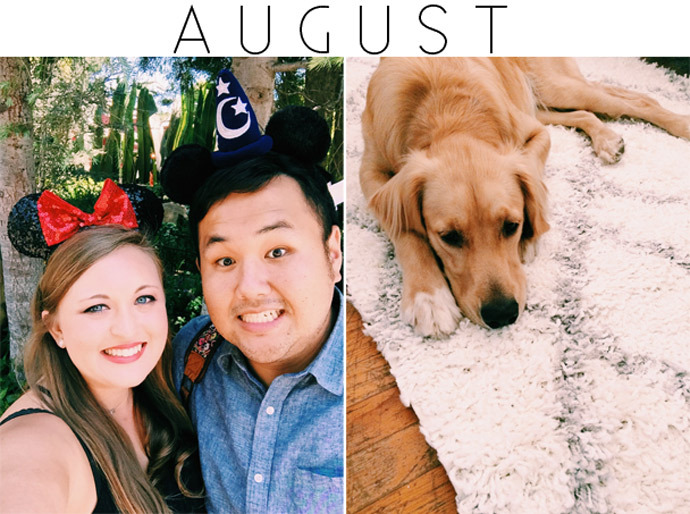 July was a pretty great month for me! Summer was in full swing and I had two whole weeks off of work while my nanny family was on vacation. I took full advantage of this time and spent a nice chunk of it down in San Diego with my family. I even went to LA for a day to attend a charity event and also got to meet Danica's sweet baby Kingston while I was in town. I also got to meet Morgan in person! I spent some much needed time at the beach and just generally loved life! I figured out where I was going to be living once school started and began cooking up plans for my new space. October was quite the month. 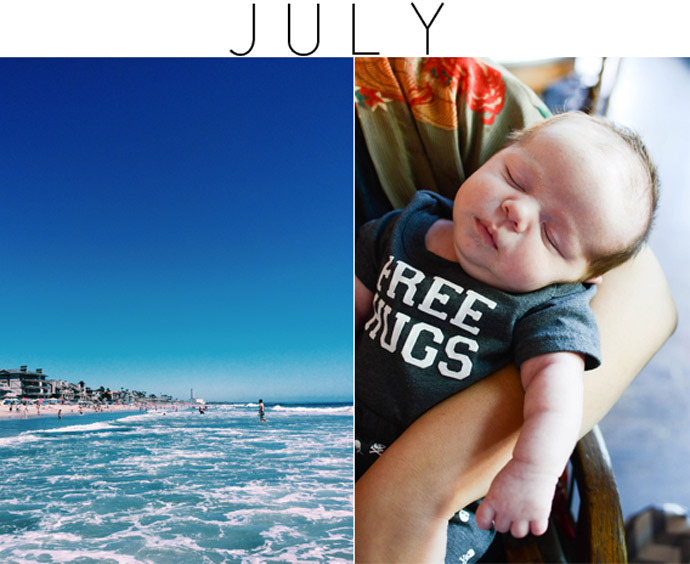 I think that this was definitely the toughest month that I had all year. 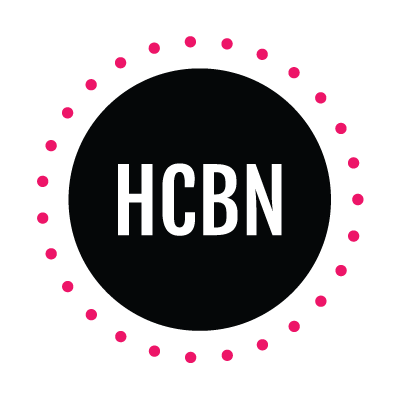 Between commuting to work, going to class, and completing all of my school assignments, I was completely drained and struggled to find sanity much of the month. It wasn't all terrible though, as this was the month that I started hanging out with Lauren! We saw each other several times in the span of just a few weeks and I loved spending time with her. She was very helpful during this stressful time! This month we also visited a pumpkin patch and had a carving night with friends, as well as dressed up for a Halloween party! 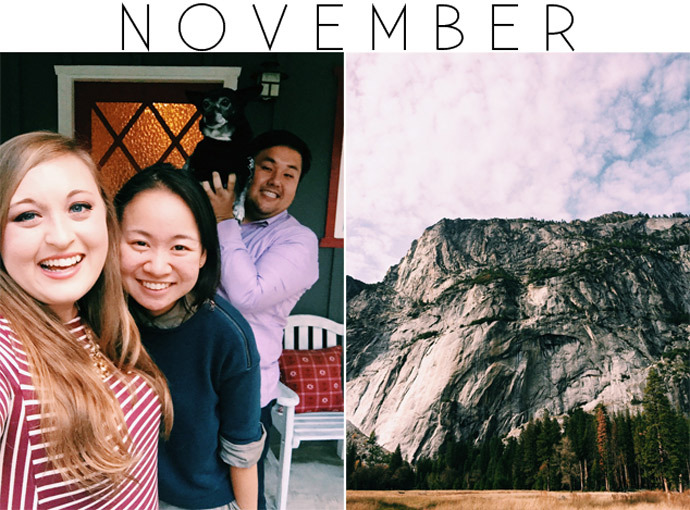 By the time November rolled around, I needed to get away from the stress of school and work, so we took a short, 24-hour trip to Yosemite. It was so wonderful and it made us feel refreshed & recharged! After that, I geared up for the rest of the crazy semester and the beginning of the holiday season. We spent Thanksgiving in San Diego with my family and best friend, Kaitlin, which was great. I loved getting to see my family and it gave me some more fuel to get through the last bit of the semester. 2016 has a big year to follow! Well, that's all for now, but I promise to be back before two months pass again ;) I hope you all are having a wonderful New Year!